Don’t have a Fall 2018 internship lined up yet? 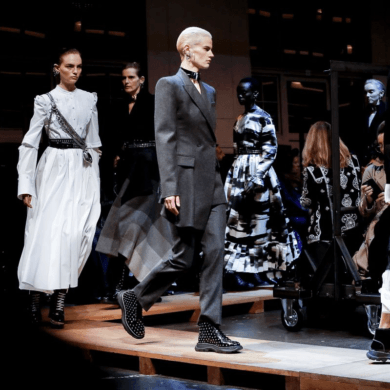 Then you’re in luck – the Social Media Center & Fashion Journalism program is looking for Fall interns to join Fashion School Daily team! Read on for details on the position and how to apply. Fashion School Daily contributing writer, Isabella Urbina (right), interviewed by fellow BA fashion journalism student, Elizabeth Collie (left). To qualify for the internship, you must be a current student at Academy of Art University with a 3.0 GPA or higher. BA/BFA students must have completed 90 units and and MA/MFA students must have already passed his or her mid-point review. Any major can apply! 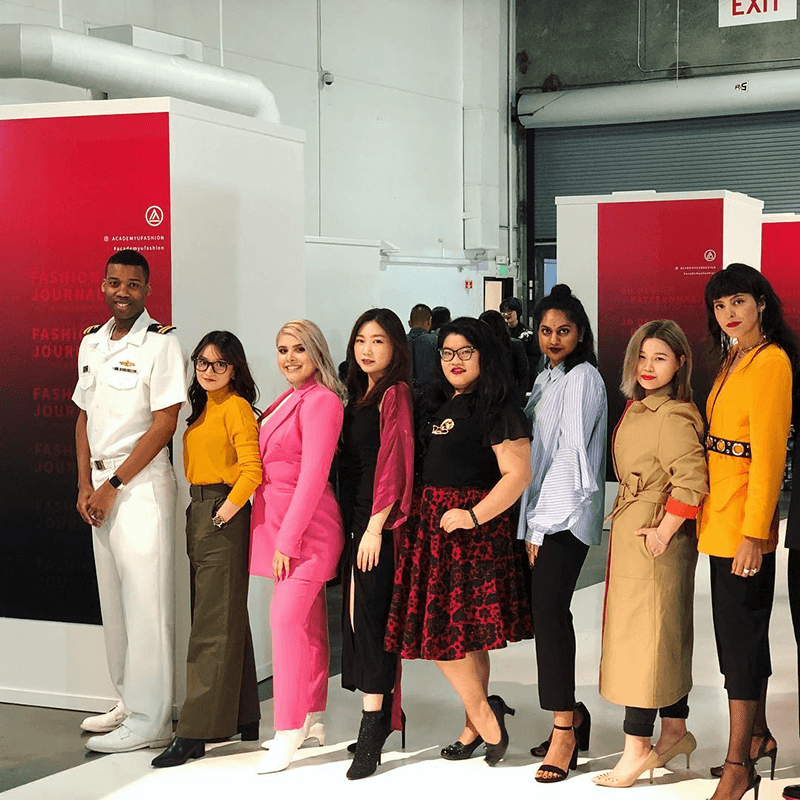 Interns, Syahirah Khairuddin and Isabella Urbina, with fellow contributors, previous interns, and fashion journalism students at the Graduation Fashion Show 2018. Think you’d be a great fit for the internship? Apply by sending your resume, a link to your Instagram account, and two links of your writing samples to srabimov@academyart.edu. Applications will be accepted through August 30th, 2018.